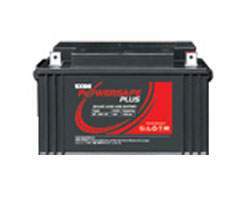 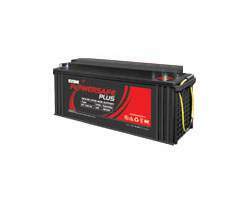 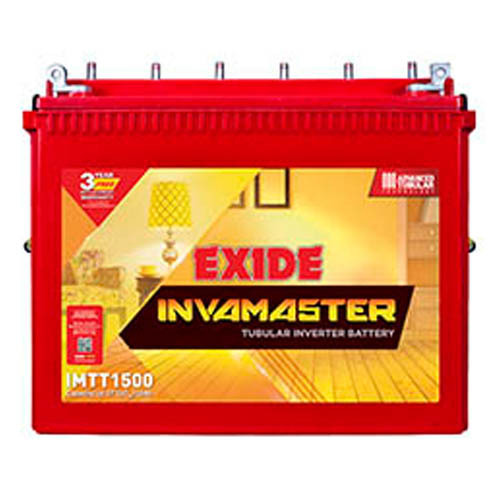 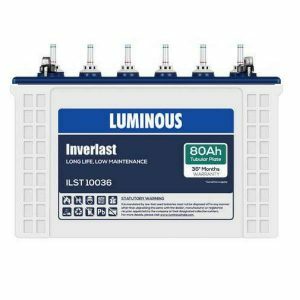 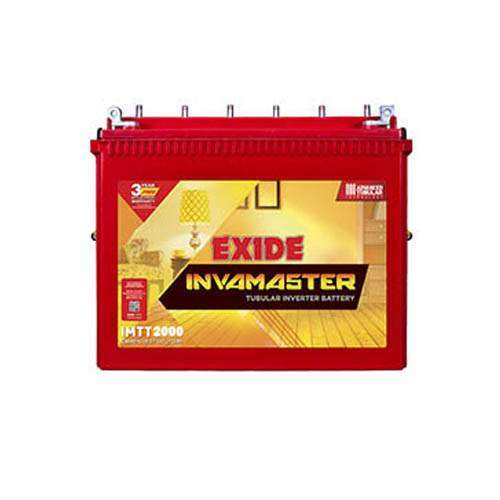 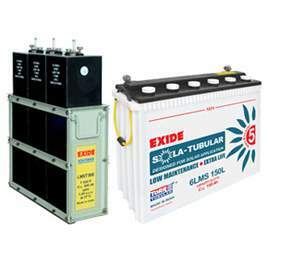 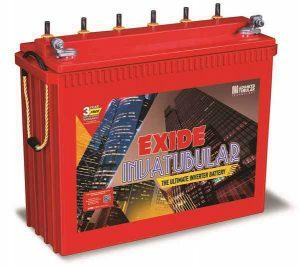 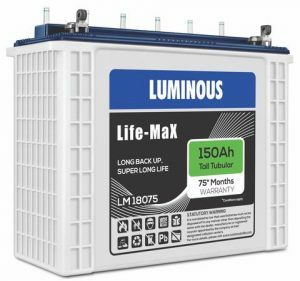 Batteries are made of time tested Exide Torr tubular Positive. 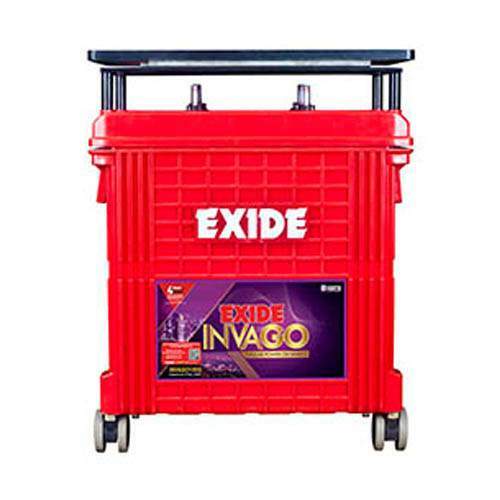 Suitable for frequent cycle duty. 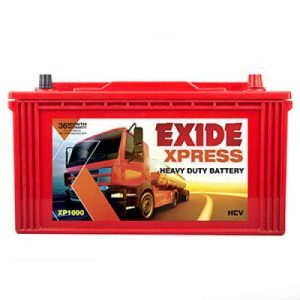 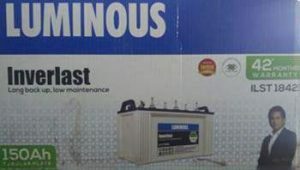 Supplied in factory charged condition – ensure optimal quality and ready to use.